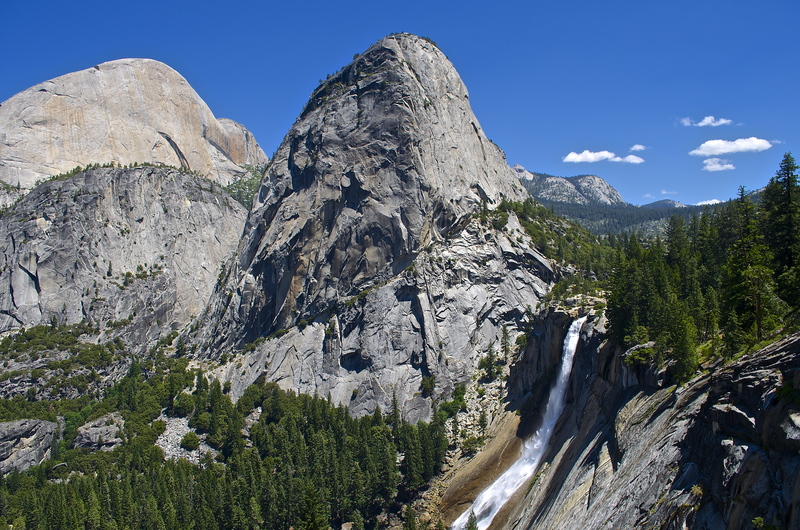 Thank you Abraham Lincoln for signing the Yosemite Grant Act in 1864. This laid the foundation for others to preserve the beauty and sanctity of Yosemite National Park, which was established in 1872. I think Yosemite is the crown jewel of the Sierras. It is a land of majesty, iconic mountains, with ancient forests, waterfalls and endless vistas. In Yosemite Valley one can experience the four seasons. In spring, the melting snow makes the water burst from the mountains with a roaring thunder that resonates in your bones. In summer, the ground floor of the valley is bustling with flowers and tourists seeking views of Half Dome, El Capitan, Yosemite Falls and the Mist Trail. Fall in the valley provides a glorious display of the deciduous flora in its fullness. Winter is a quieter time where you can take leisurely strolls while catching glimpses of snow-capped peaks in the distance. John Muir captured the essence of this land through his writings. After visiting the park a couple of times, I read My First Summer in the Sierra and The Yosemite. Walking through Tuolumne Meadows, dipping my feet in the Merced River and experiencing the enveloping mist of Nevada Falls – this is where he walked. Awakening to the sun cresting behind Cathedral, drifting through the moraine fields near Lembert Dome and listening to the gurgling Lyell Fork of the Tuolumne River are but a few memories that I will take with me. It is a respite that you will cherish long after you go home. 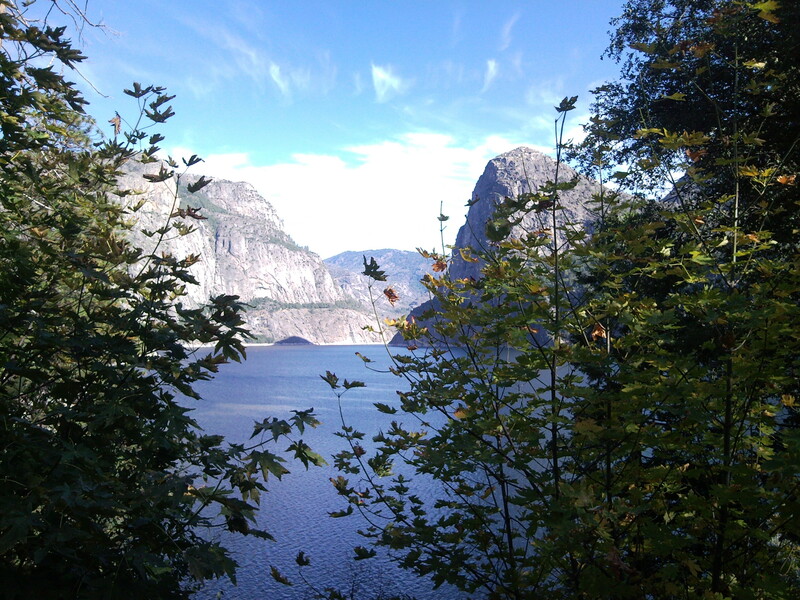 While at work, my mind drifts to thepanorama of the Hetch-Hetchy Reservoir and how it must have looked 100 years ago before they built the O’Shaughnessy Dam. I’m thankful for John Muir and the love he held for The Yosemite. He was a true visionary who inspired others to cherish and become good stewards of this national treasure. Come see for yourself and experience this gem. This entry was posted on October 22, 2014 by hikingonemileatatime. It was filed under Hikes in the Sierras, Hiking and was tagged with Cathedral Peak, Half Dome, Hetch-Hetchy, John Muir, John Muir Trail, Lembert Dome, Merced River, Mist Trail, Olmsted Point, Sentinel, Tuolumne, Yosemite, Yosemite Falls, Yosemite National Park, Yosemite Valley. I’ve been enjoying your posts about Yosemite! My dream to get here one day! Yes, of all our national parks, it is our favorite. 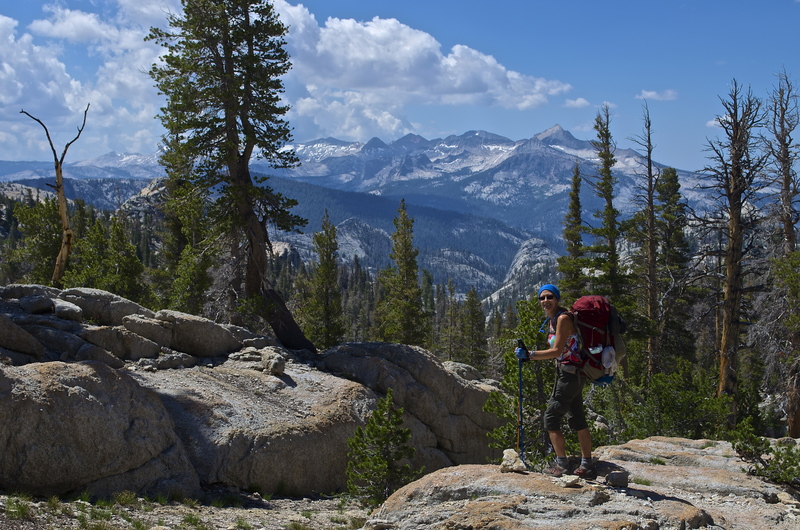 Yosemite and the John Muir Trail are some of our best “walkabouts”.